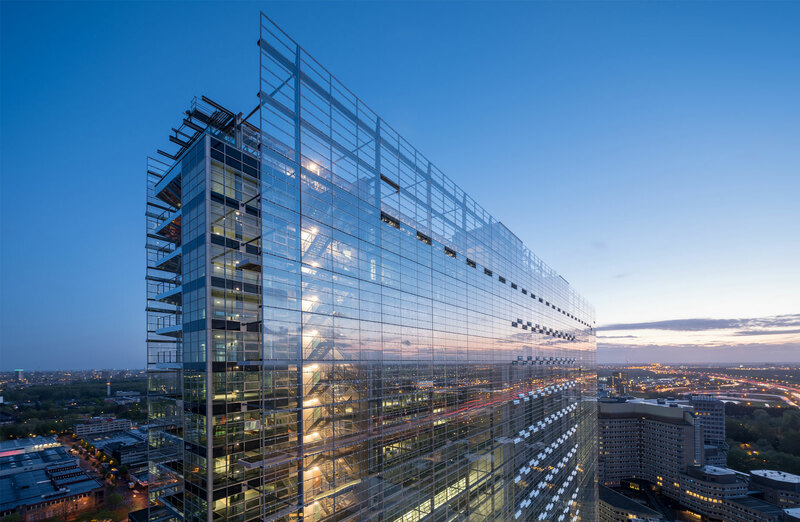 The winning projects represent the very best tall buildings, urban contributions, technologies and innovations emerging in cities around the world. 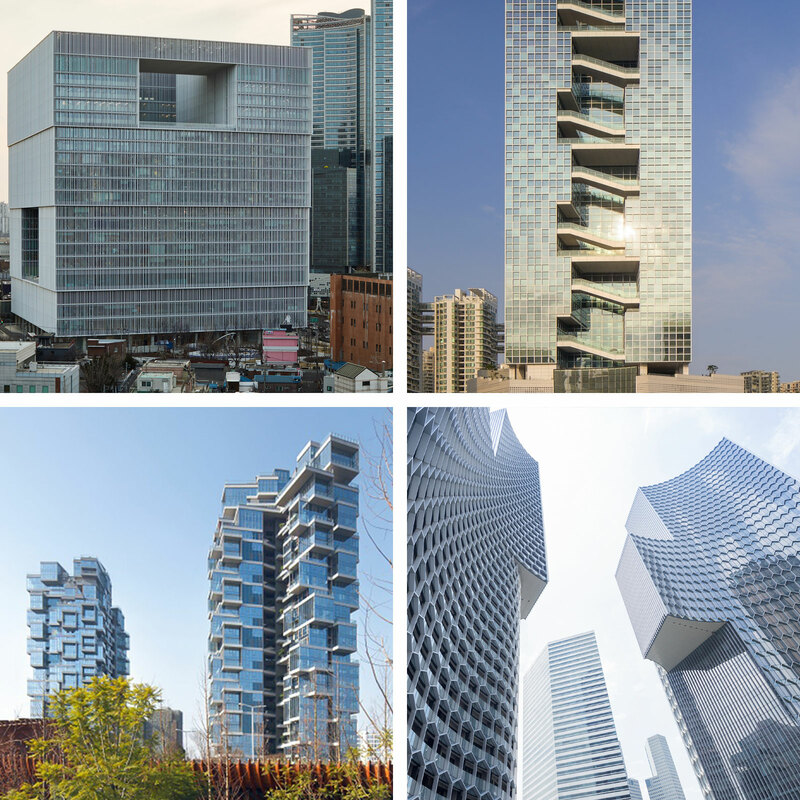 “These recognitions, bestowed by the world’s premier authority on tall buildings, showcase these projects to a global audience and help drive a meaningful conversation about the quality of our urban environments,” jury chair and director at Fender Katsalidis Architects Karl Fender said. 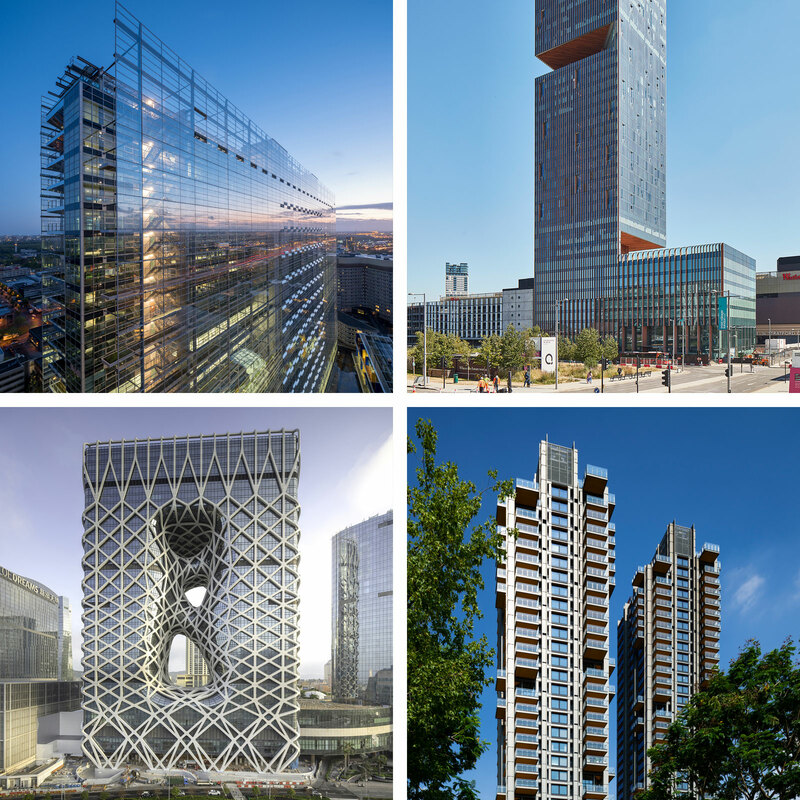 Three Australian projects were recognised as part of the awards program: Emblem and Central Park in Sydney as well as La Trobe Street Student Accommodation building in Melbourne's CBD. 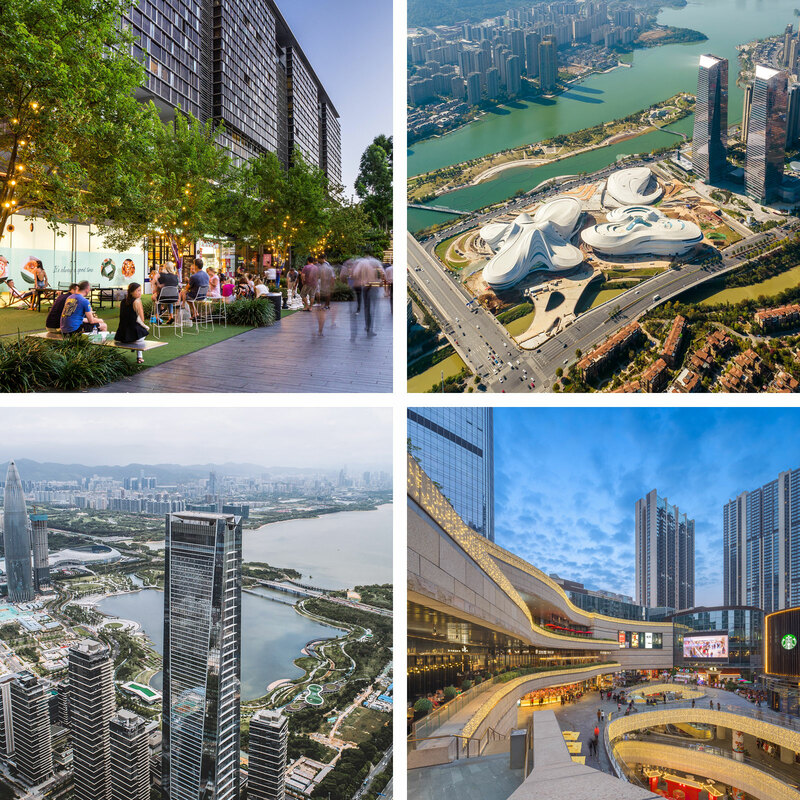 Seven projects from the Chinese city Shenzhen were recognised across seven categories, solidifying its reputation as one of the fastest growing cities globally. Dubbed the “Silicon Valley of Hardware,” Shenzhen has transformed from a small fishing village to a booming metropolis. 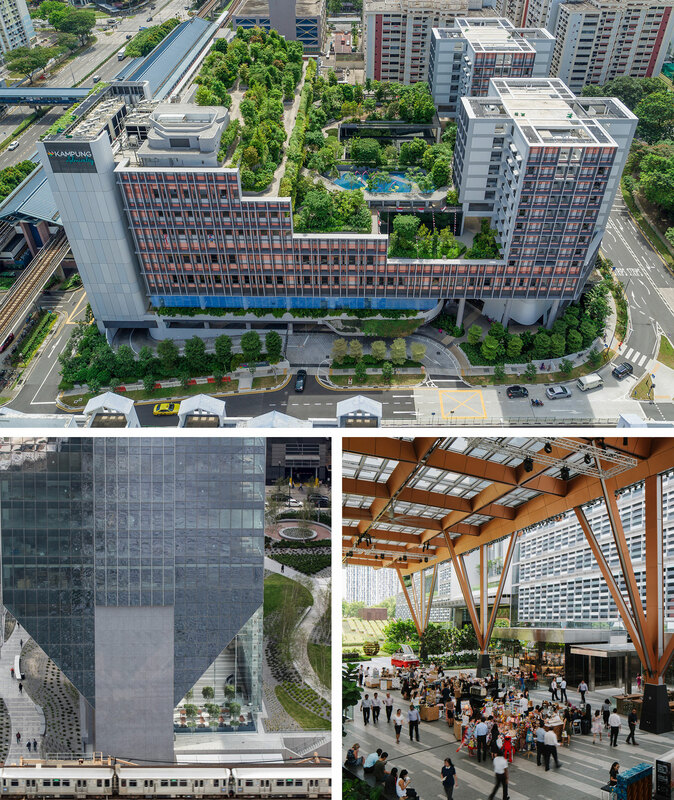 The 2019 Tall + Urban Innovation Conference will now take place in Shenzhen in April where projects will compete in front of an international audience and live juries for “Best in Category” distinctions. 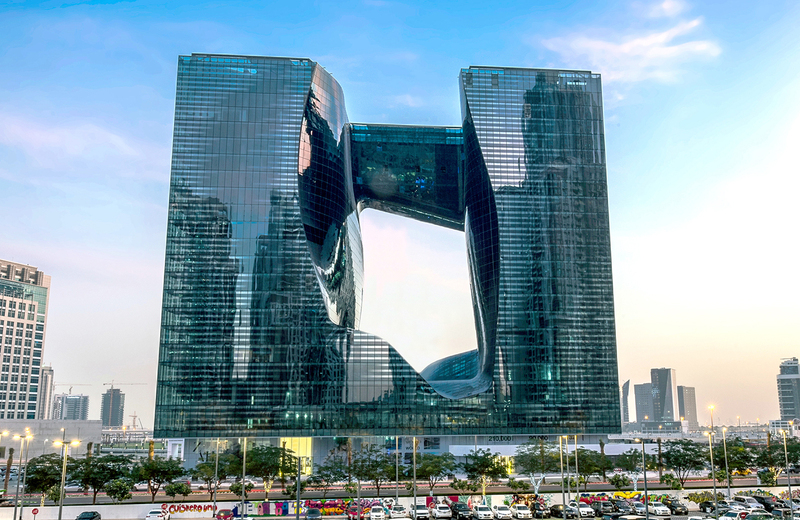 The event will also conclude with the announcement of the “2019 Best Tall Building Worldwide”. Emblem - Sydney (top left), Le Architecture - Taipei (top right), Kampung Admiralty (bottom left), Forma Itaim - Sao Paulo (bottom right). 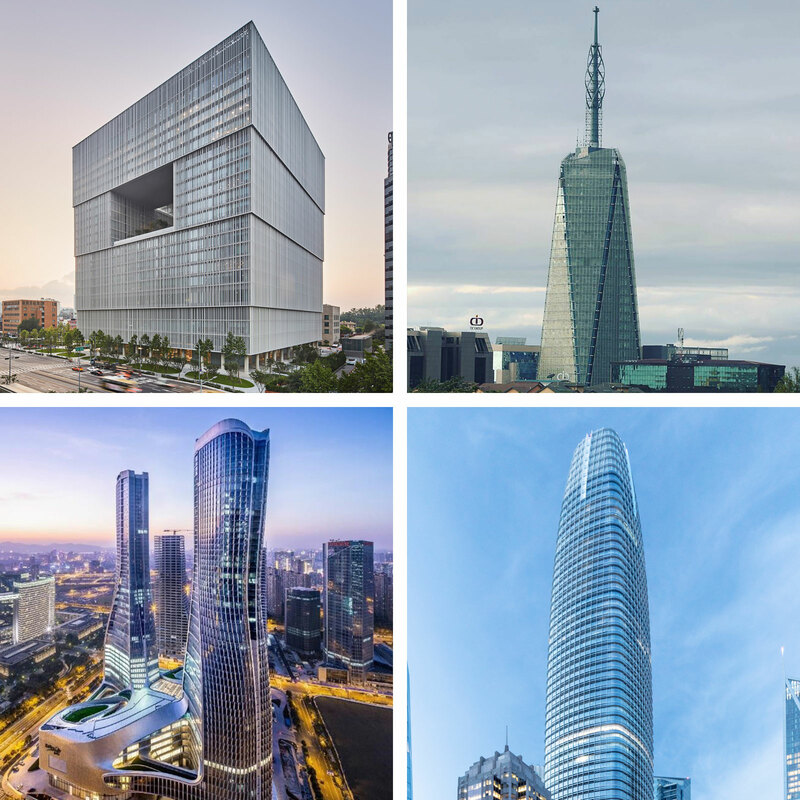 Amorepacific Headquarters - Seoul (top left), Baidu Headquarters - Shenzhen (top right), Crystal Laputa Tower 1 - Chengdu (bottom left), DUO - Singapore (bottom right). 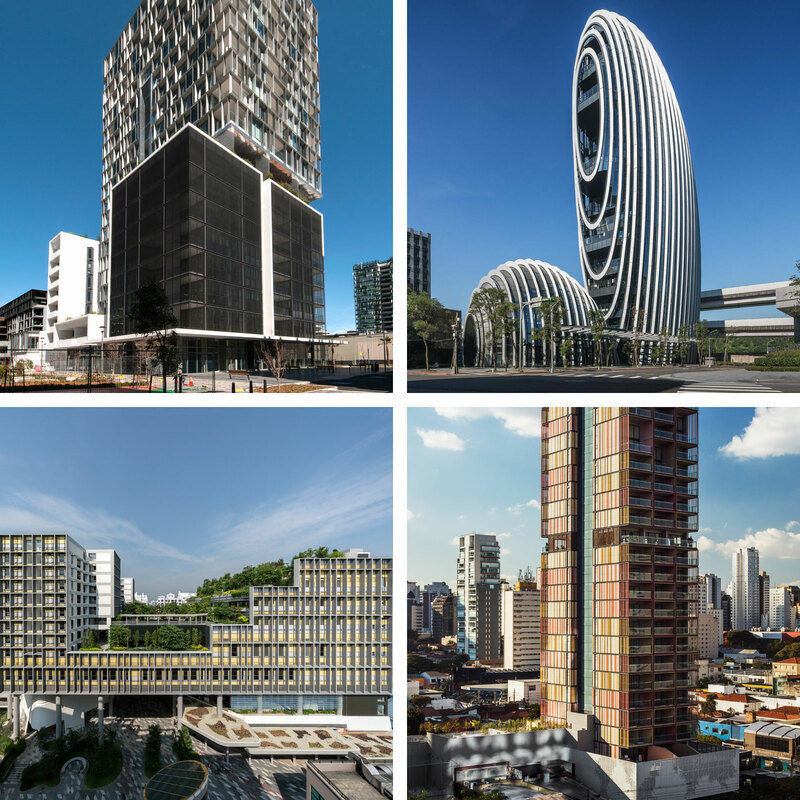 European Patent Office - Rijswijk (top left), Manhattan Loft Gardens - London (top right), Morpheus - Macau (bottom left), One Park Taipei - Taipei (bottom right). 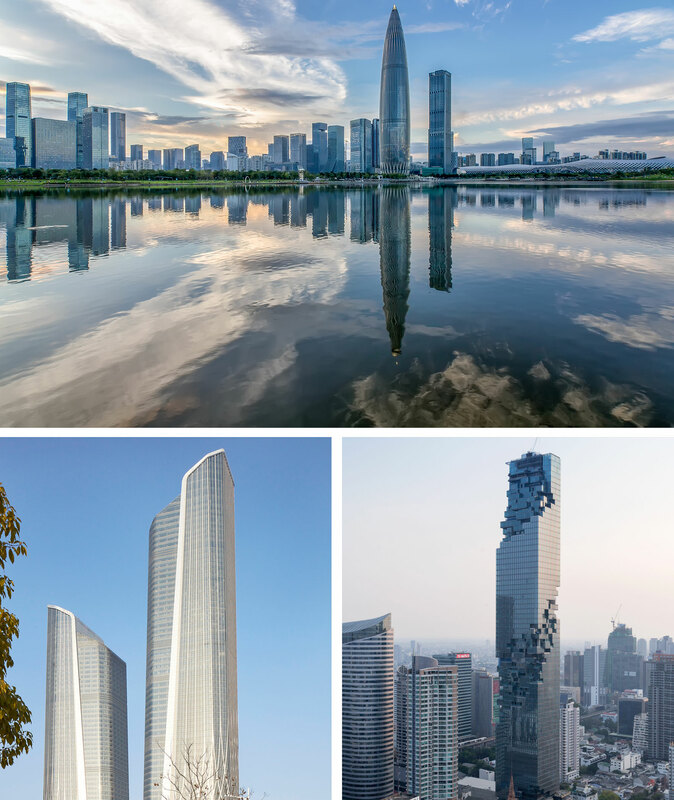 Shenzhen Energy Headquarter - Shenzhen (top middle), 181 Fremont Tower - San Francisco (bottom left), Bank of Kuwait New HQ - Kuwait City (bottom right). China Resources Headquarters - Shenzen (top middle), Jumeirah Nanjing Hotel - Nanjing (bottom left), MahaNakhon - Bangkok (bottom right). CITIC Tower - Beijing (left), Ping An Finance Center - Shenzhen (right). Kampung Admiralty - Singapore (top middle), 150 North Riverside - Chicago (bottom left), Tanjong Pagar Centre - Singapore (bottom right). Central Park - Sydney (top left), Changsha Jinmao Meixi Lake Int Plaza - Changsha (top right), One Shenzhen Bay - Shenzhen (bottom left), UNI-Center - Shenzhen (bottom right). CHAO Hotel - Beijing (left), Torre Europa - Madrid (right). 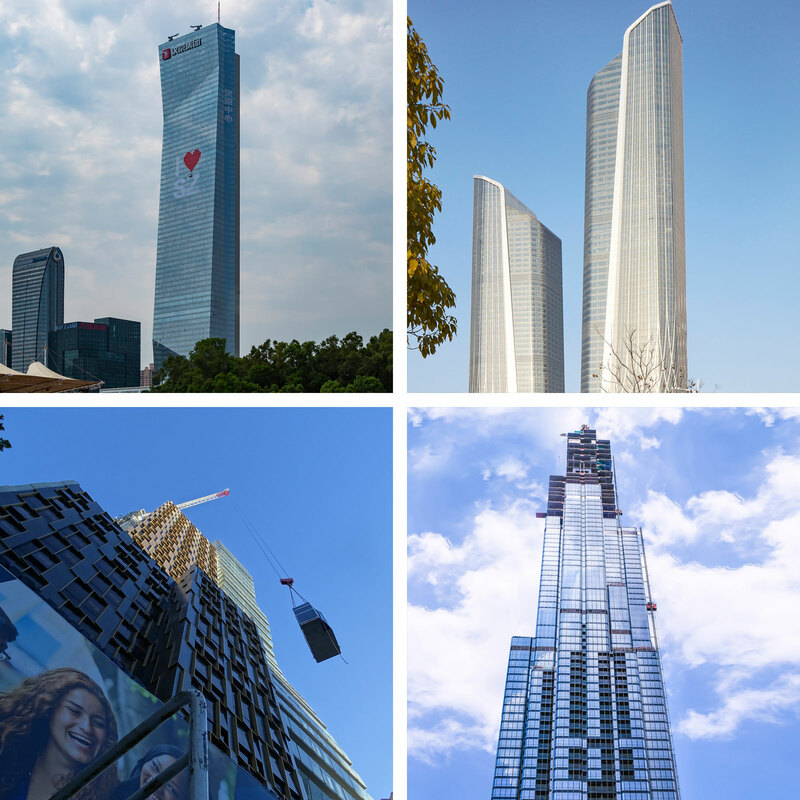 Hanking Center Tower - Shenzhen (top left), Jumeirah Nanjing Hotel - Nanjing (top right), La Trobe Street Student Accomodation - Melbourne (bottom left), Vincom Landmark 81 - Ho Chi Ming City (bottom right). 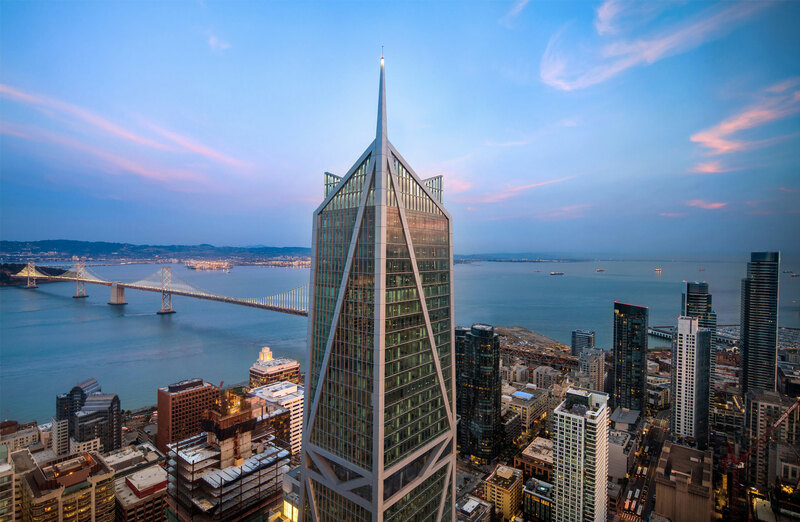 181 Fremont Tower - San Francisco (centre). 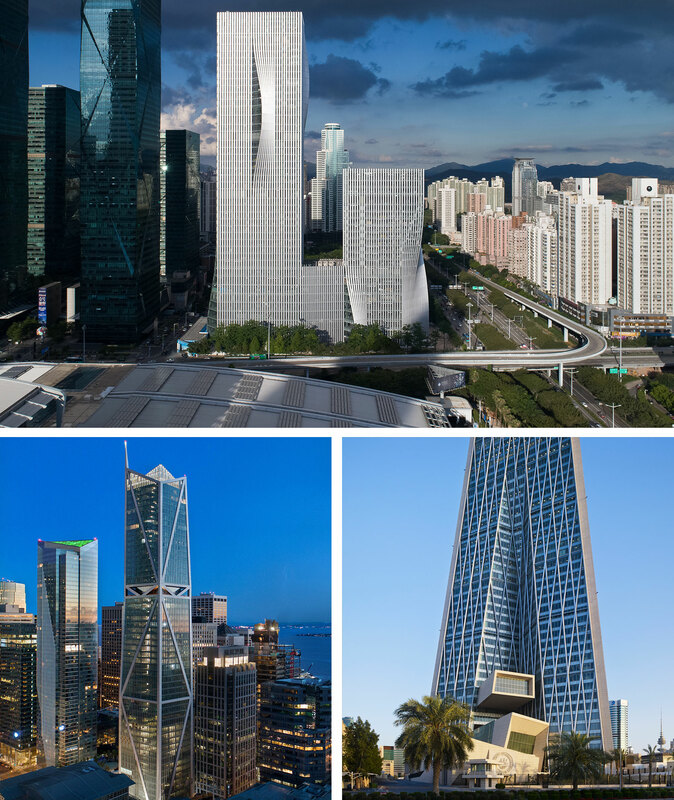 Amorepacific Headquarters - Seoul (top left), Britam Tower - Nairobi (top right), Raffles City Hangzhou - Hangzhou (bottom left), Salesforce Tower - San Francisco (bottom right).